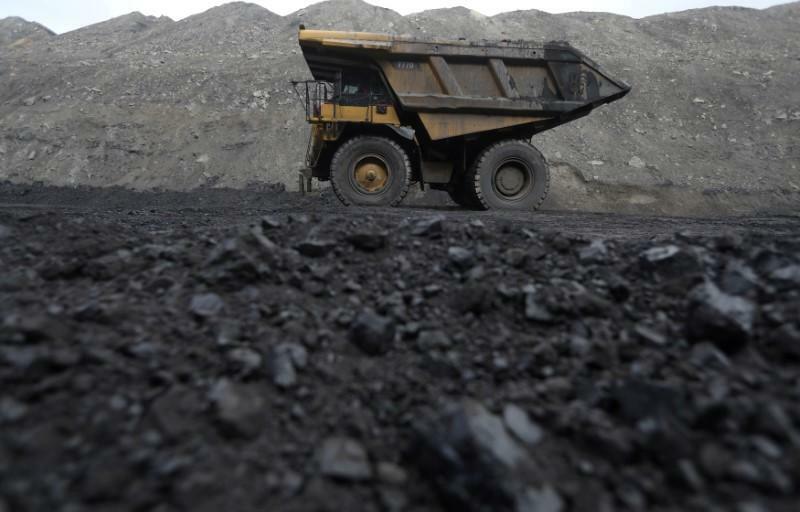 WASHINGTON/LONDON (Reuters) - U.S. coal exports have jumped more than 60 percent this year due to soaring demand from Europe and Asia, according to a Reuters review of government data, allowing President Donald Trump's administration to claim that efforts to revive the battered industry are working. Efforts to obtain comment from exporters Arch Coal (ARCH.N) and privately held Murray Energy Corp were unsuccessful. Contura Energy, which emerged as part of Alpha Natural Resource's bankruptcy and restructuring, and filed for public offering in May, declined to comment.